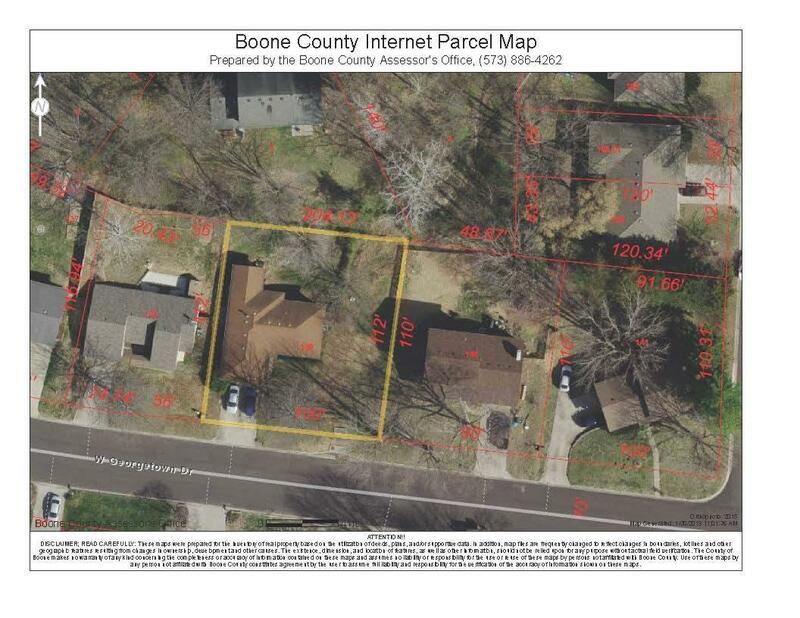 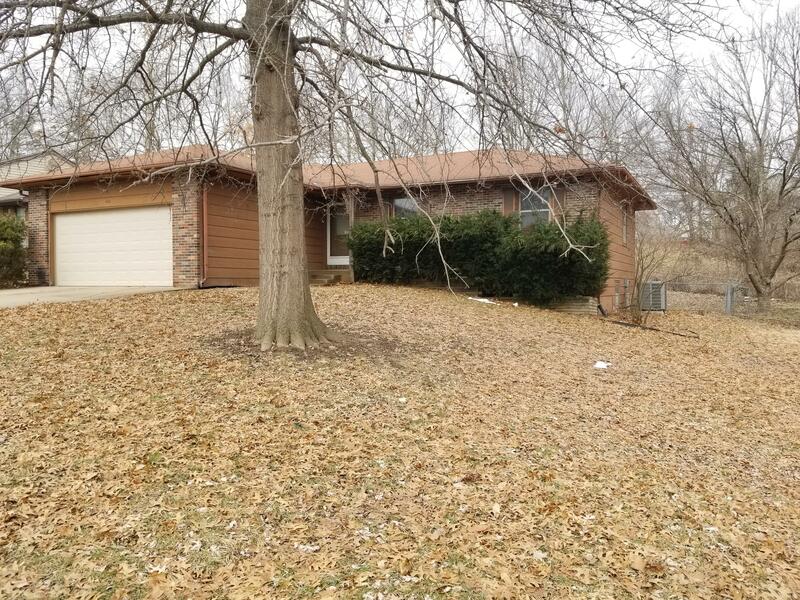 Looking for a LOT of home for an unbeatable ''AS IS'' price? 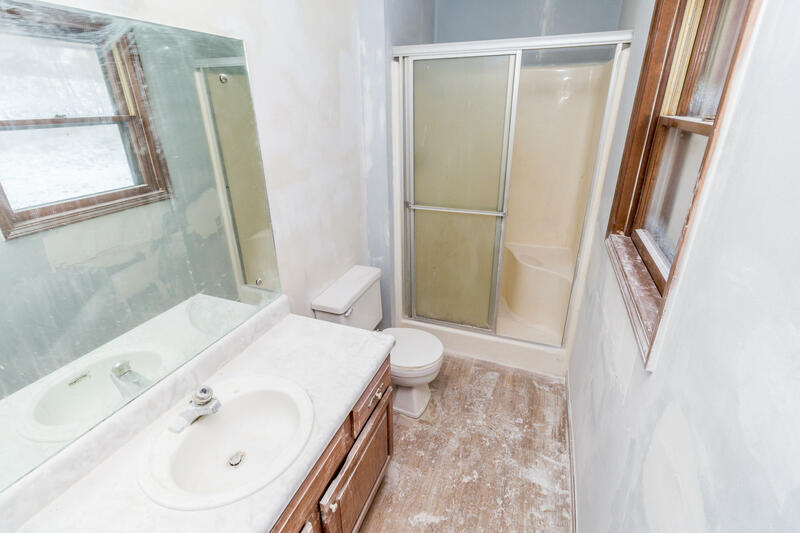 This 4 bed, 3 full bath walk out home is a dream for a flipper or someone wanting to build sweat equity! 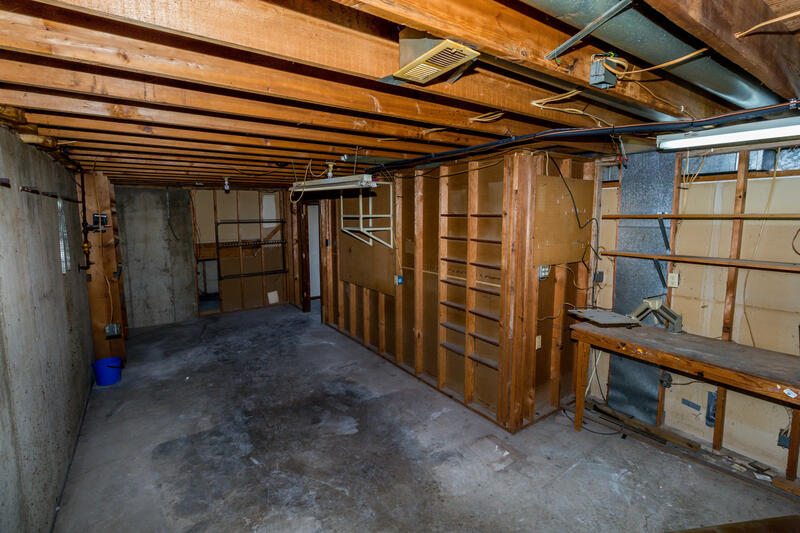 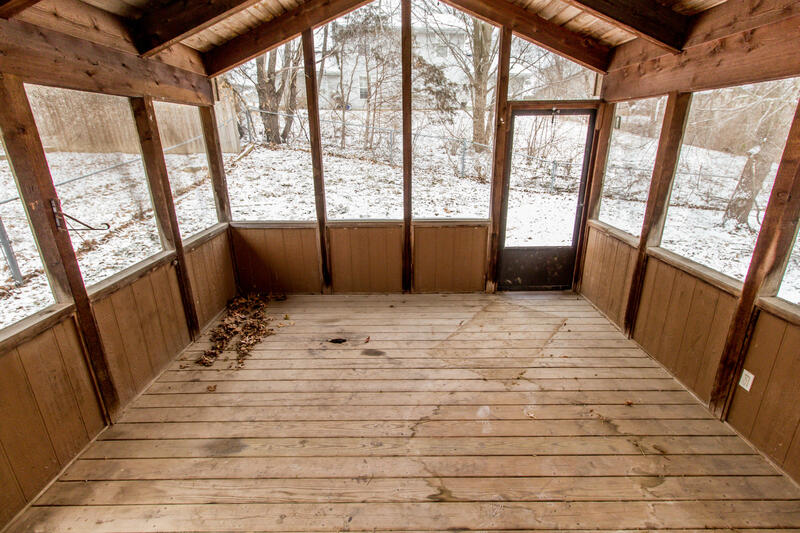 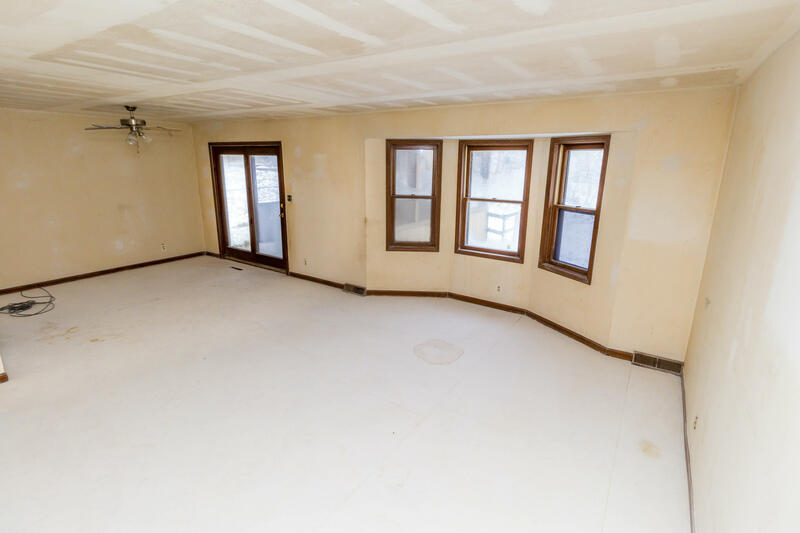 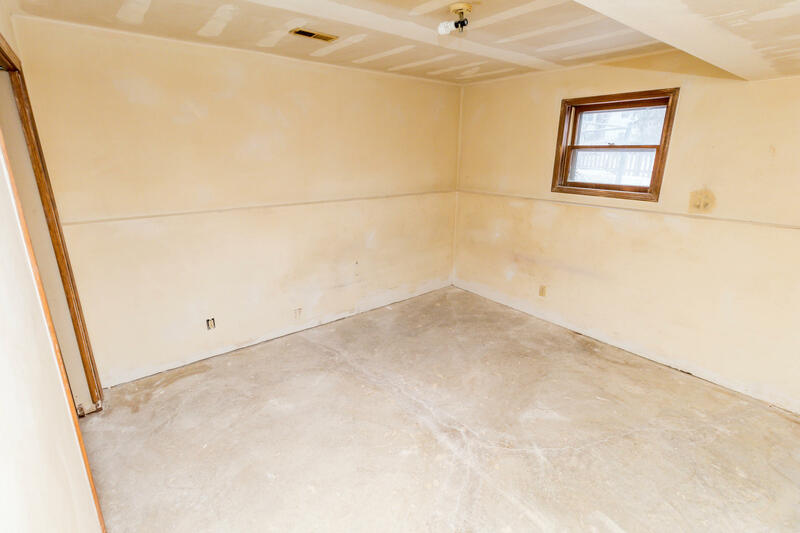 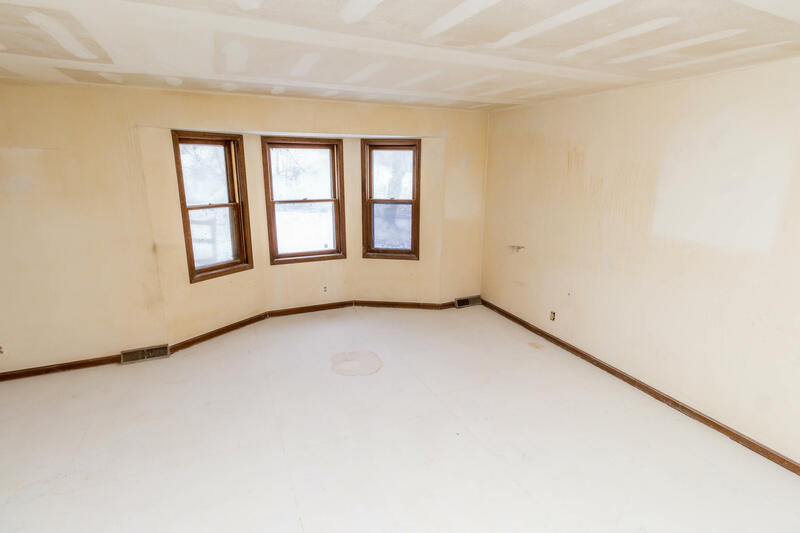 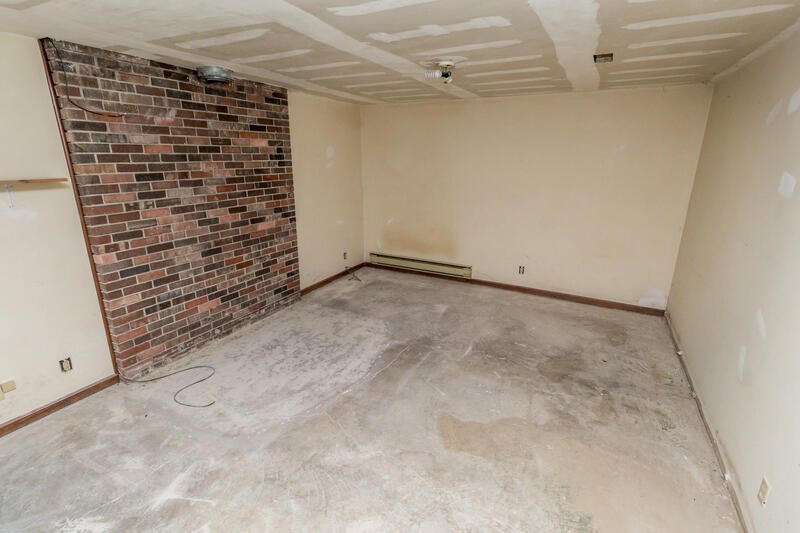 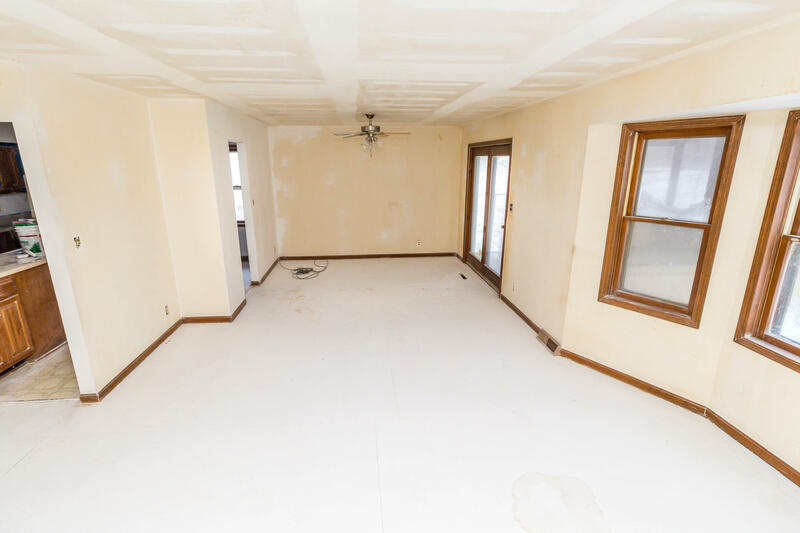 Family room and one bedroom and full bath in the lower level would make for a great in-law setup. 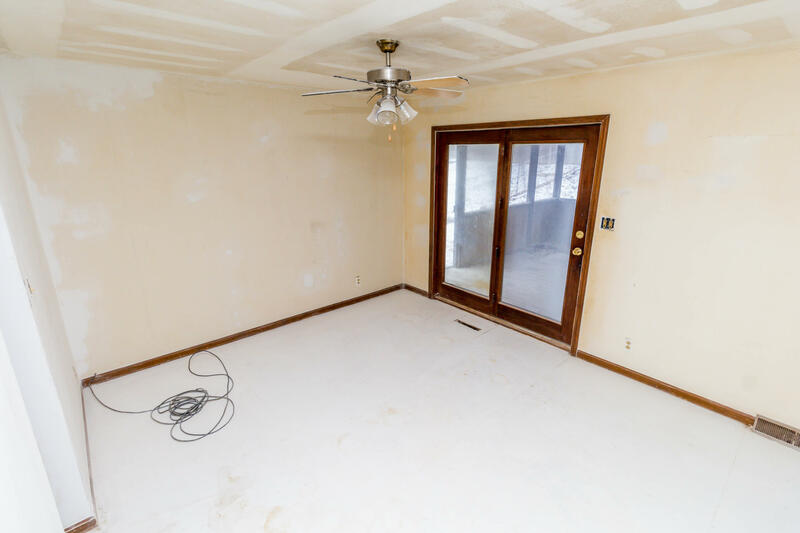 Huge screened in cathedral ceiling sun porch overlooking fully fenced flat yard. 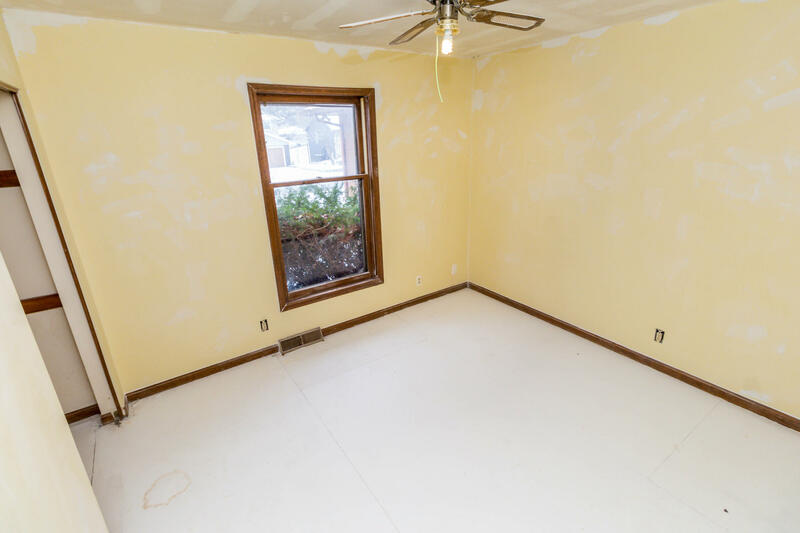 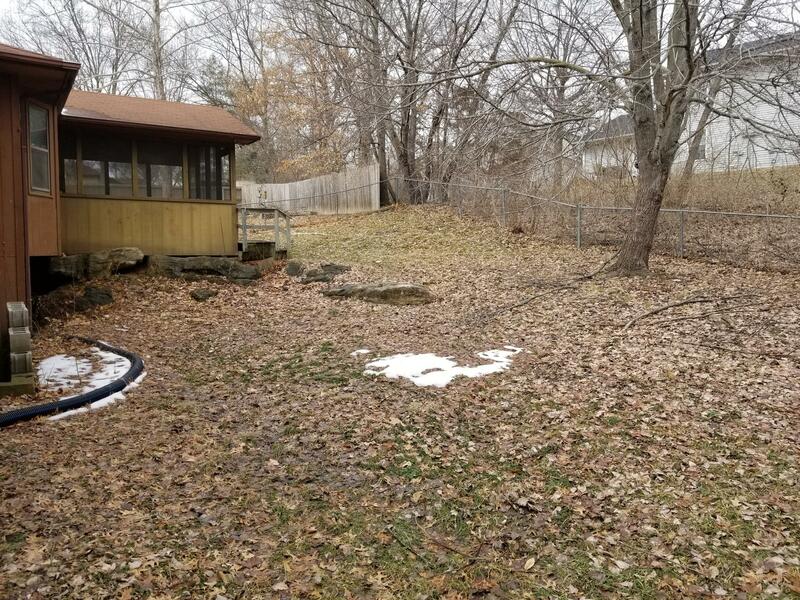 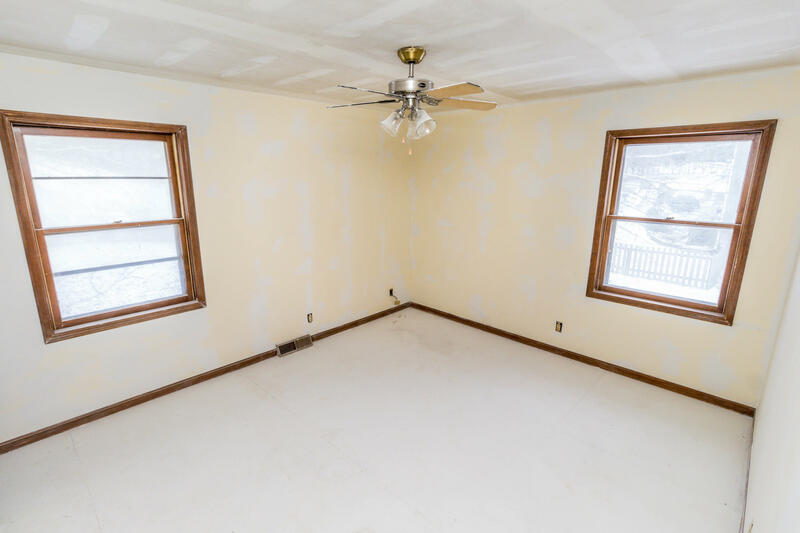 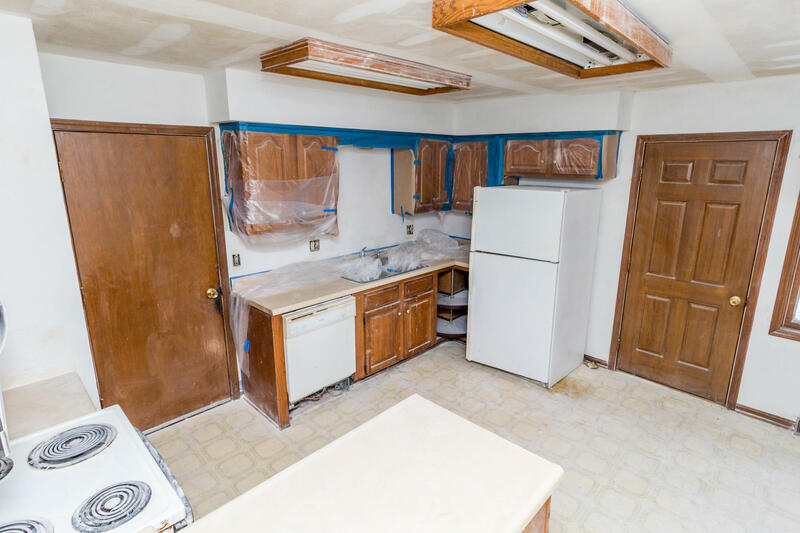 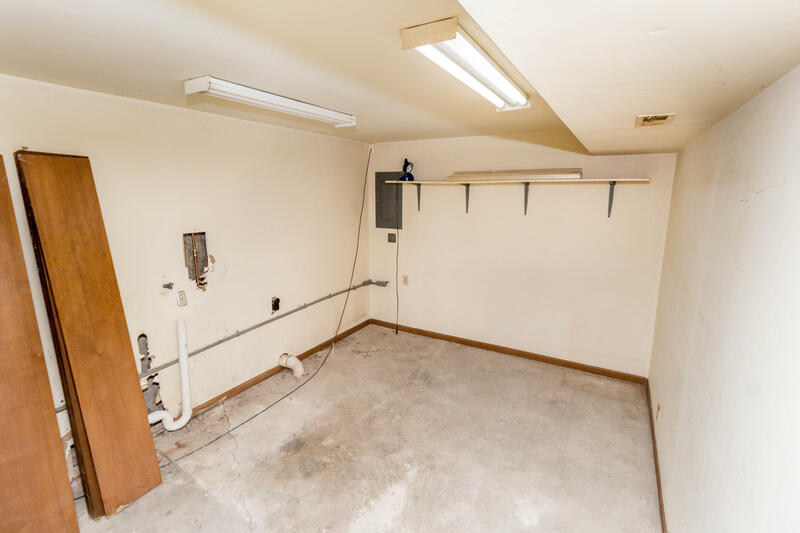 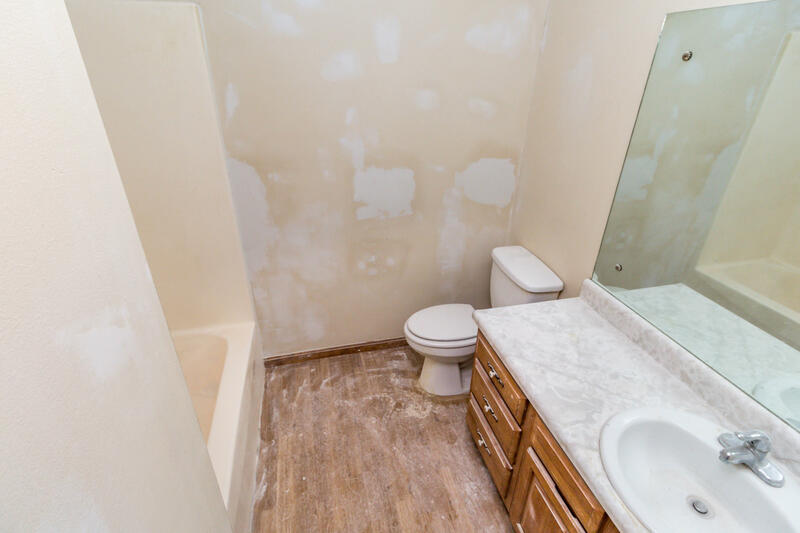 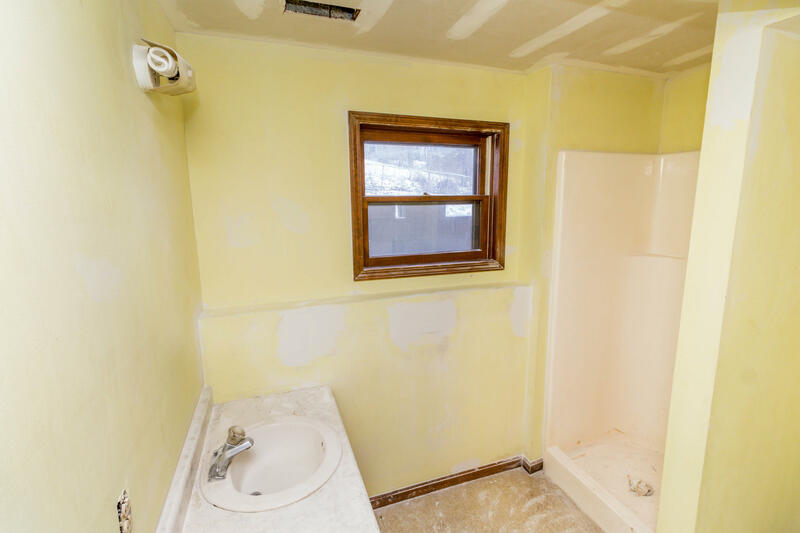 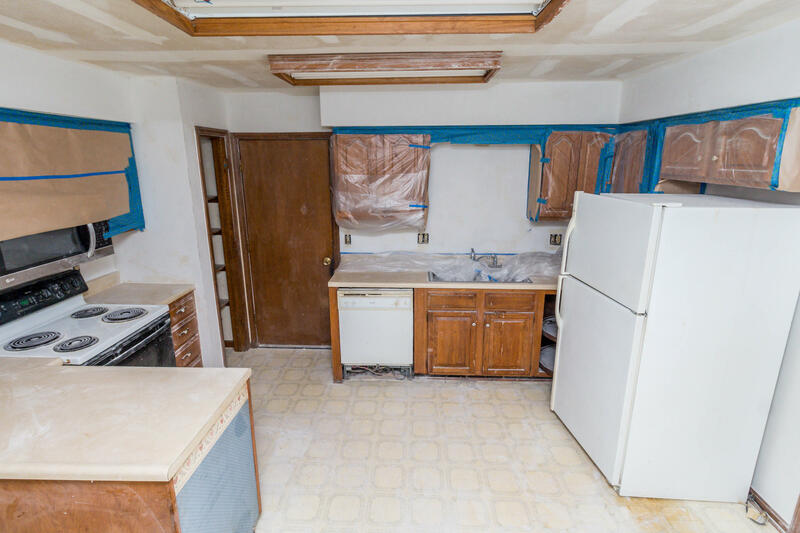 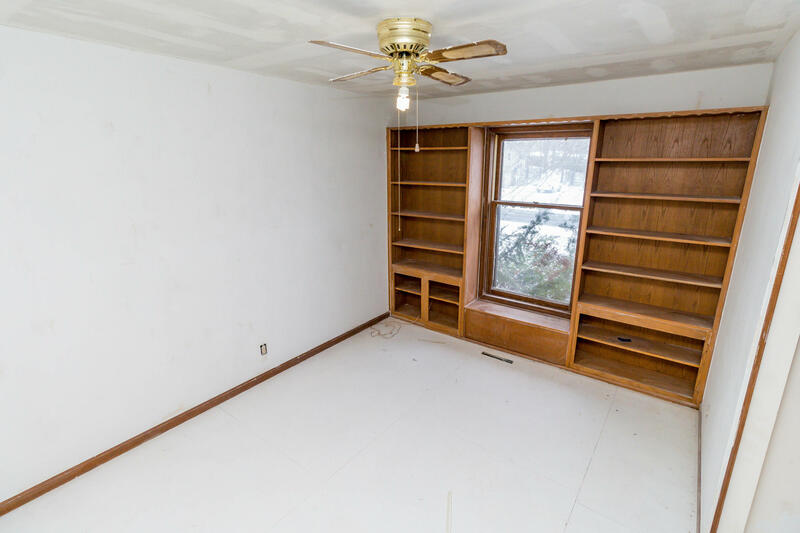 Home also has attic fan, fantastic storage space with work bench in basement, kitchen pantry, and is close to shopping in a convenient location.